A new report from the Charity Commission (published on 19 August 2015) found that a large number of charities are under-reporting charitable expenditure, failing to submit accurate records in both their annual accounts and annual reports. 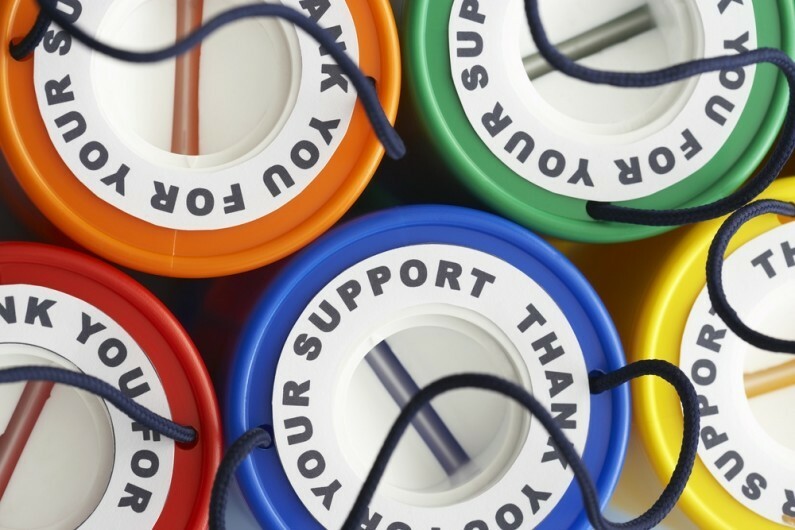 The report, which examined 188 charities which met certain criteria and had annual accounts which suggested that expenditure on charitable activities was less than 10%, found that charities were making basic errors in annual reporting. 57% were able to provide reasonable explanations for the low expenditure against income for the year in question. 43% had made errors in their annual returns of their trustees’ annual report and accounts for the year in question.